Nigerian singer and comedian Falz, who is known for his hilarious Nigerian faux accent, has revealed how it all began. 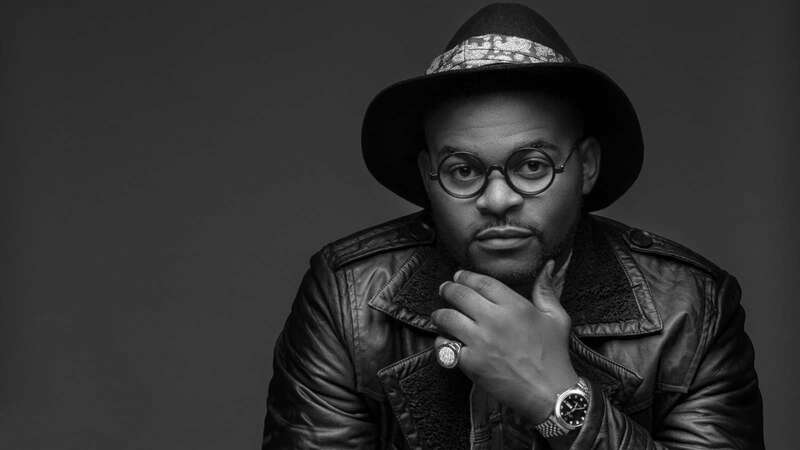 In a recent interview with the ‘The Bigger Friday Show’, Falz explained that his faux accent started with his siblings, saying his sisters could even do a better version of the accent. Falz also revealed that he actively practiced law and represented clients in court for two years before he became a full time musician.